Teresita's of San Fernando continues to flourish in sharing what Kapampangan food is all as they opened their newest branch at UP Town Center at Quezon City. 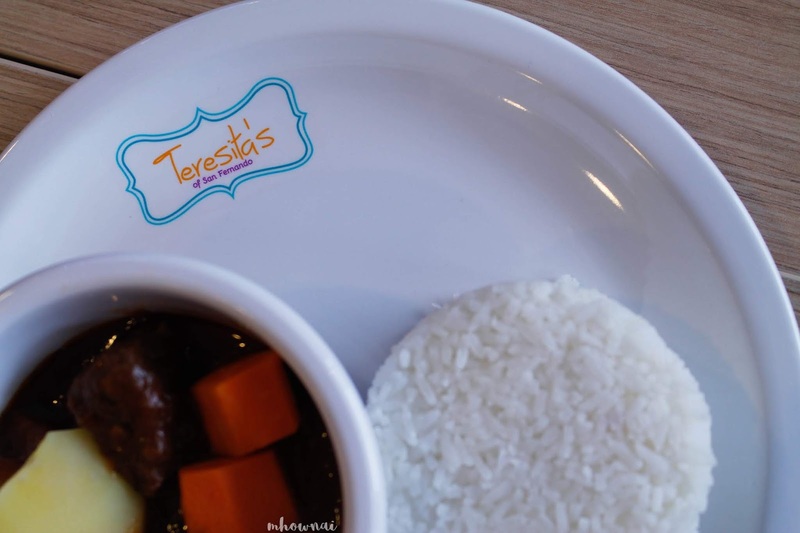 Teresita's is famous for their delicious halo-halo and their different approach with Filipino dishes that family will surely enjoy. 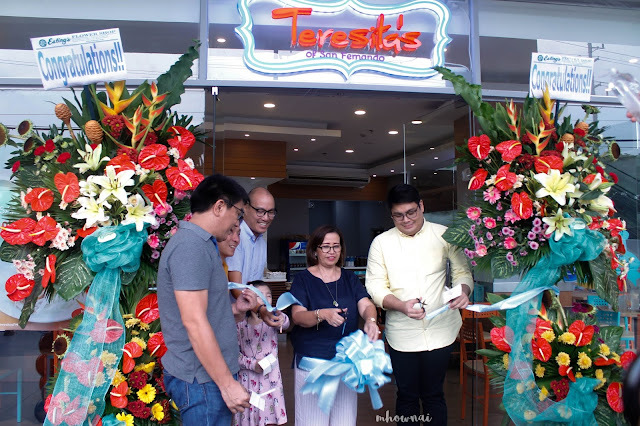 In celebration with their newest branch, Teresita's gave free halo-halo to their first 100 people who would visit the branch from 4PM onwards. 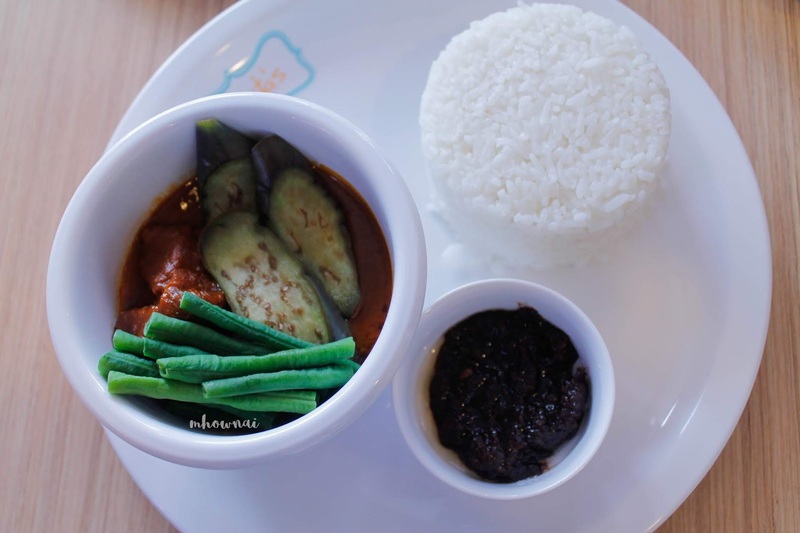 Indulge yourself with their famous Kapampangan Comfort Home Foods: Kare-Kare, Beef Caldereta, and Palabok. Teresita's Kare-Kare is a little sweet than the usual that I've been eating but if you incorporate the sauce with the shrimp paste, everything goes well together. The beef was really tender and juicy. 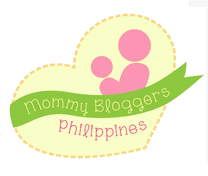 Their palabok was really tasty, a savory dish. Noodles are tender and chicharon bits are very very crispy, making the dish overall yummy. Their Beef Caldereta was very different as well. There's no hint of spiciness on the dish, the meat was also very tender and the sauce seeps through the meat. 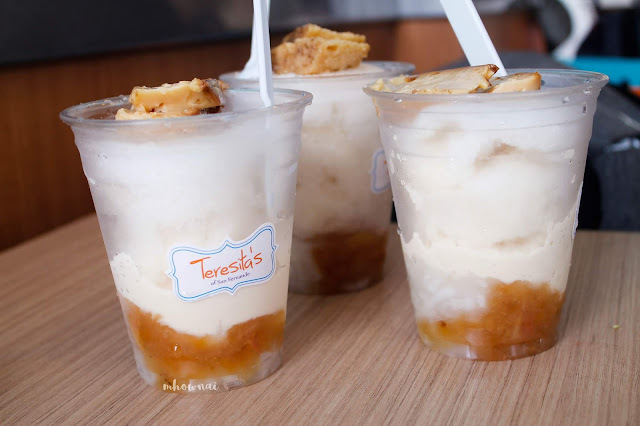 Also, their halo-halo with sweetened banana and coconut topped with leche flan was very creamy and every bite is bursting with flavors that will play to your taste buds. In celebration of their halo-halo, Teresita's celebrates halo-halo day wherein they give free halo-halo to their guests in a specific time, you may read it here. 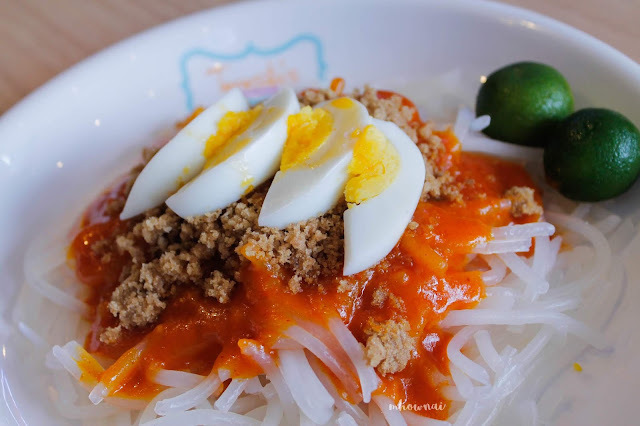 Come and have a taste of their Kapampangan comfort food at UP Town Center, Katipunan Avenue, Quezon City. 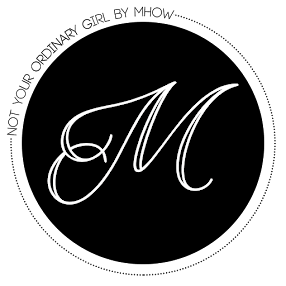 When Is the Best Time to Get into a Relationship?